When buying prints from Wishford Arts, you can choose your size and finish. Simply click on Galleries in the main menu and then select Prints. When you've selected the image you like, choose your size and finish from the drop-down menu. 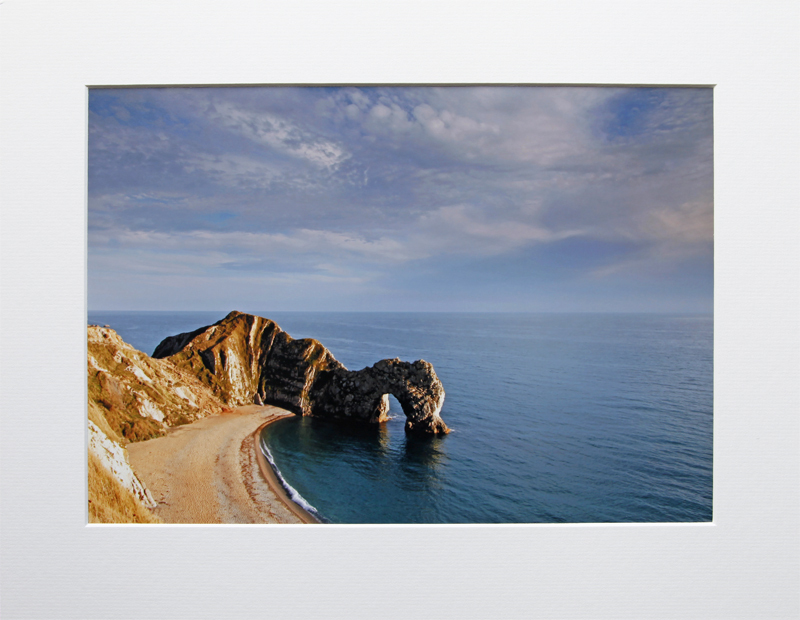 All prints are supplied mounted in standard size mounts, ready to frame. Mounts are conservation quality pH neutral in a soft white slightly textured finish. Postage and packaging will be automatically added to your order to a maximum of £5.00. Standard prints are printed on Fuji Professional archive grade paper with a lustre finish. Choose from small prints in a standard size 14 x 11 inch mount (print size approximately 11 x 8 inches) or medium prints in a standard size 18 x 14 inch mount (print size approximately 14 x 12 inches). Fine Art prints are printed on Hahnemuhle Photo Rag 308gsm art paper with a smooth matt finish. 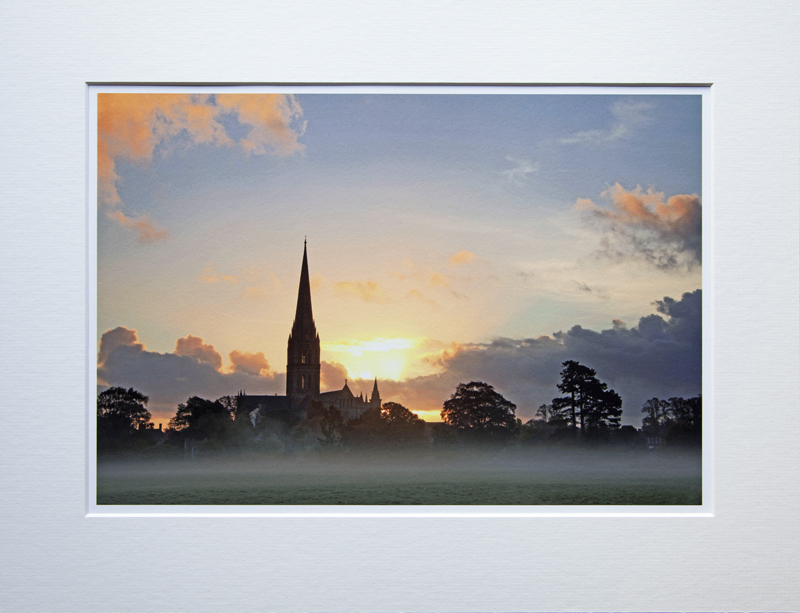 To enhance the final appearance, each print has a 5mm white border (see example below). Choose from small prints in a standard size 14 x 11 inch mount (print size approximately 11 x 8 inches) or medium prints in a standard size 18 x 14 inch mount (print size approximately 14 x 12 inches). Fine art prints are printed to order so please allow ten days for delivery.